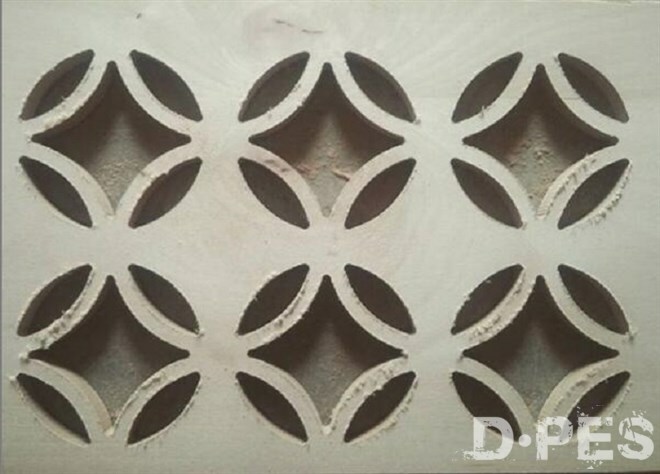 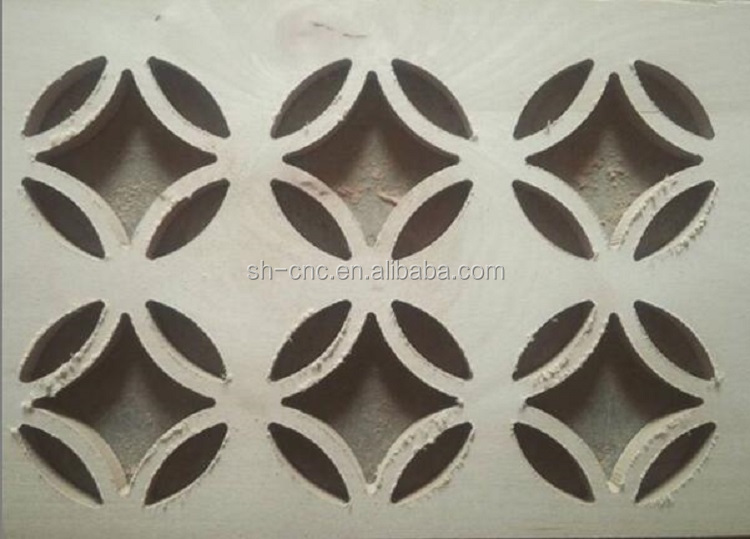 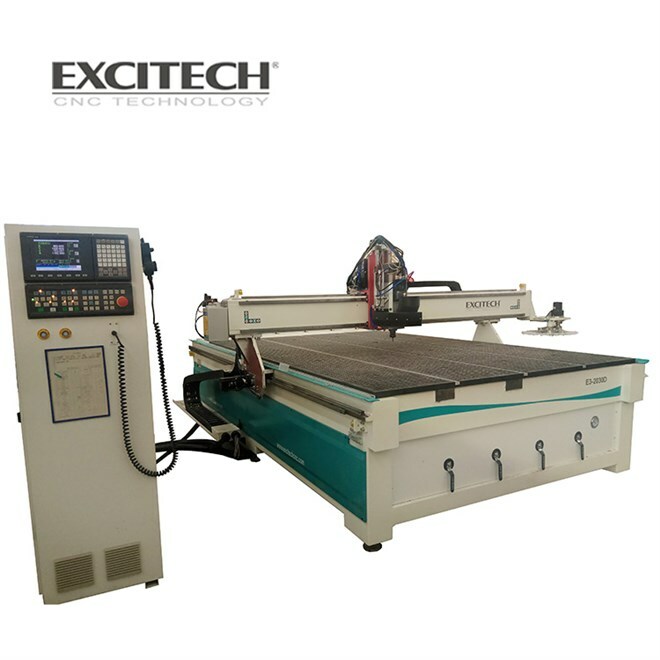 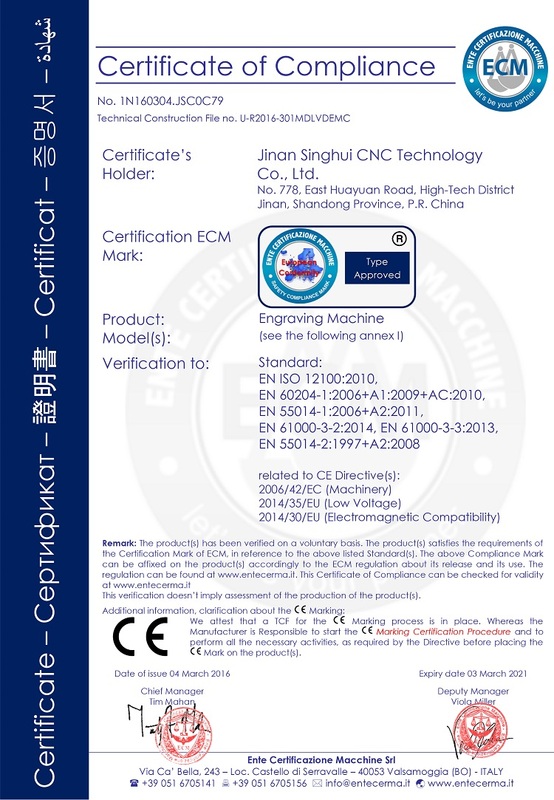 Best quality 3d wood engraving cutting cnc router auto tool changer - JINAN SINGHUI CNC TECHNOLOGY CO.,LTD. 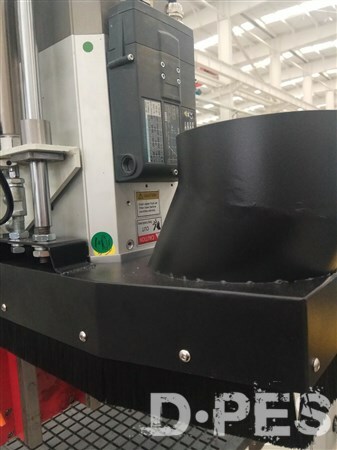 The machine with carousel tool magazine, suitable for composite wood products processing, wide function such as boring, drilling, cutting, side milling, and edge cutting,etc. 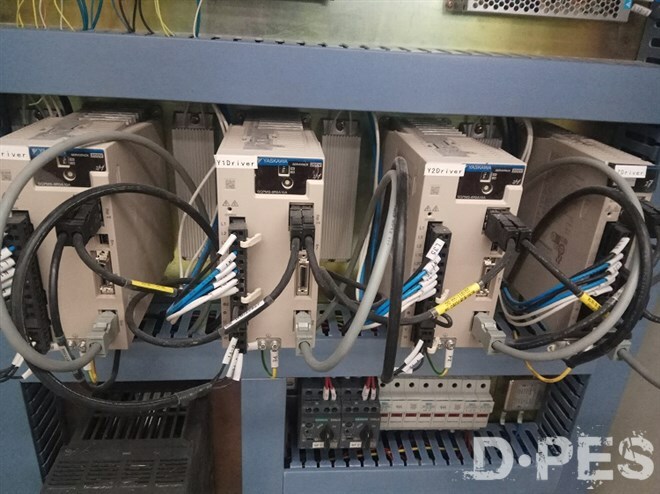 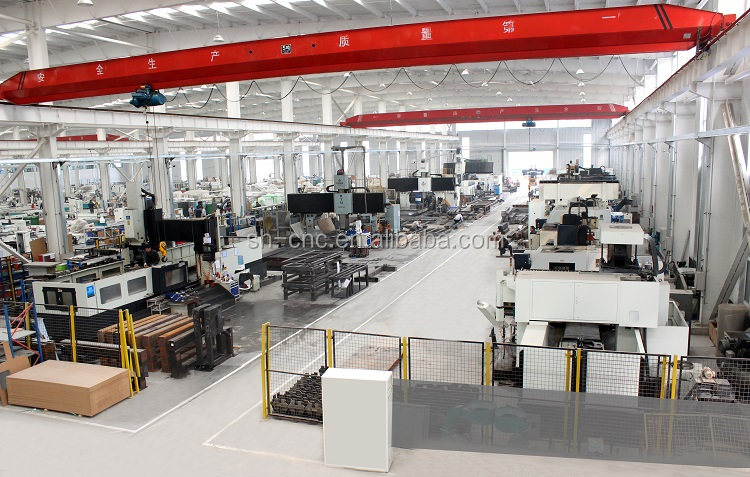 It is a standard processing center with high cost performance. 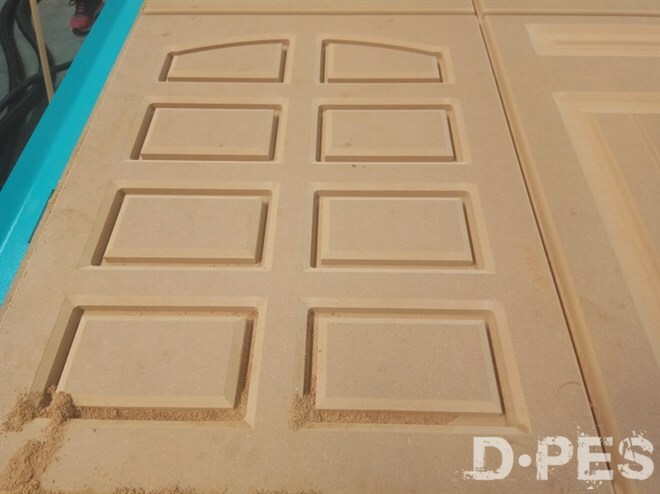 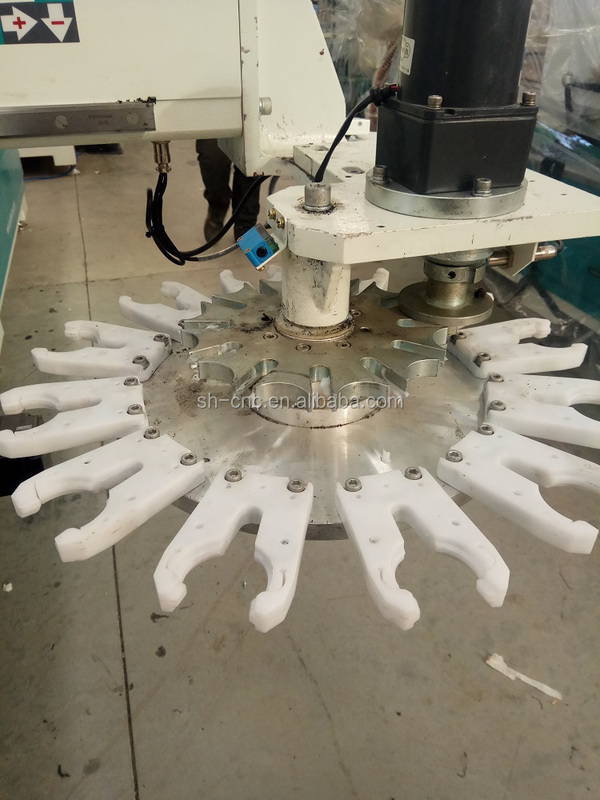 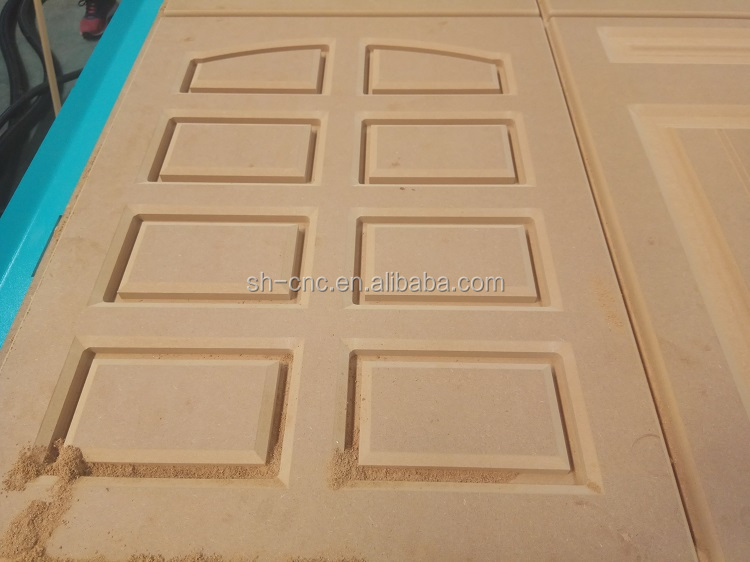 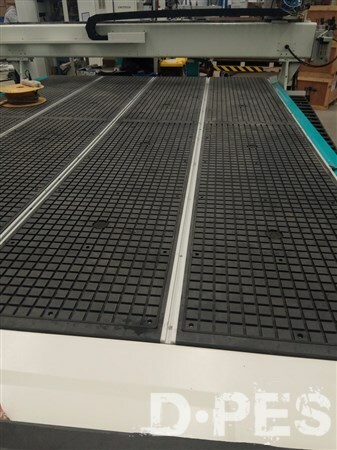 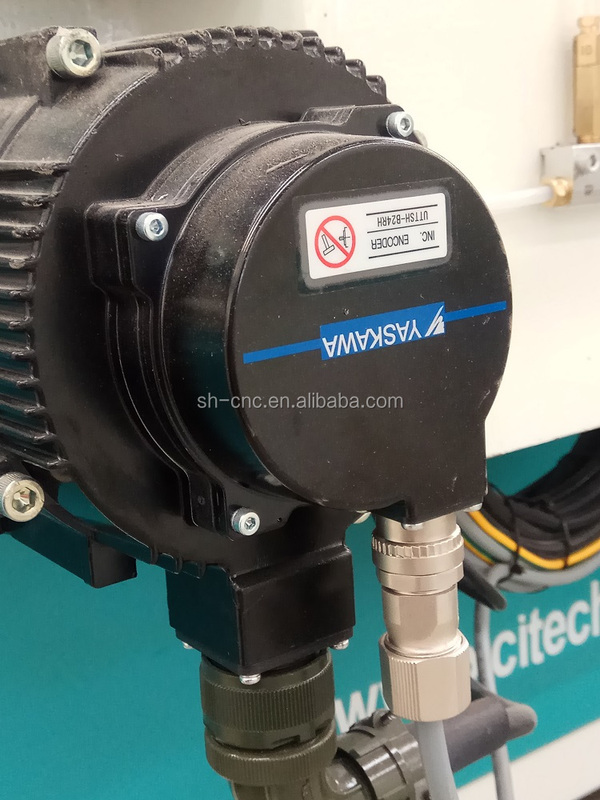 The table top adopt T-slot and vacuum table combination, can strongly adsorb different areas of materials, also can fix different shpes of materials, flexible and convenient. At the same time, the machine is also equipped with vertical drilling bank, which can meet more need of the customers. 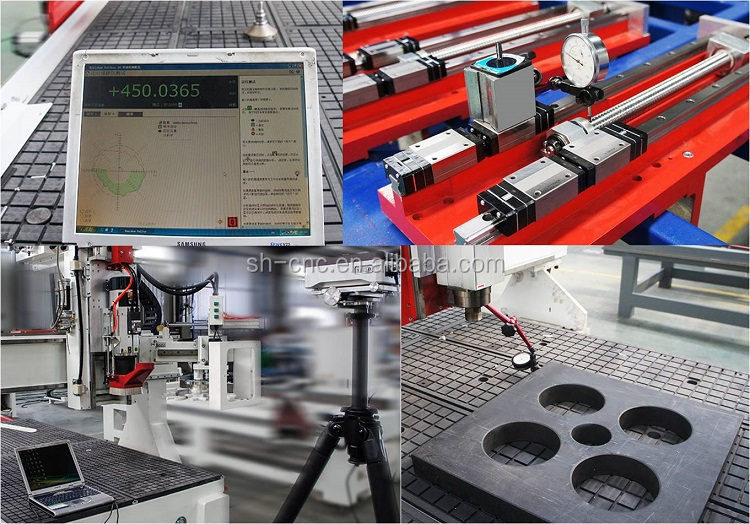 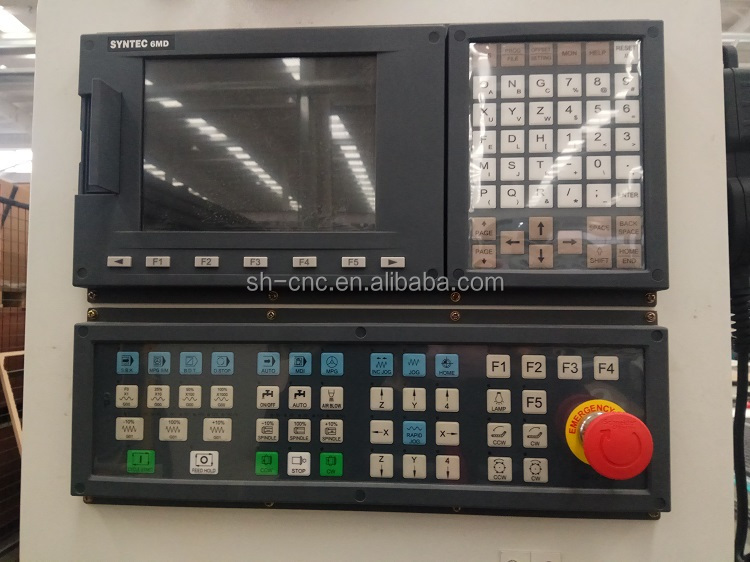 The machine adopot carousel tool magazine, standard equipped with 12 tools, and the number of tool magazines can be selected according to the needs, which can effectively reduce the tool change time and improve work efficiency. 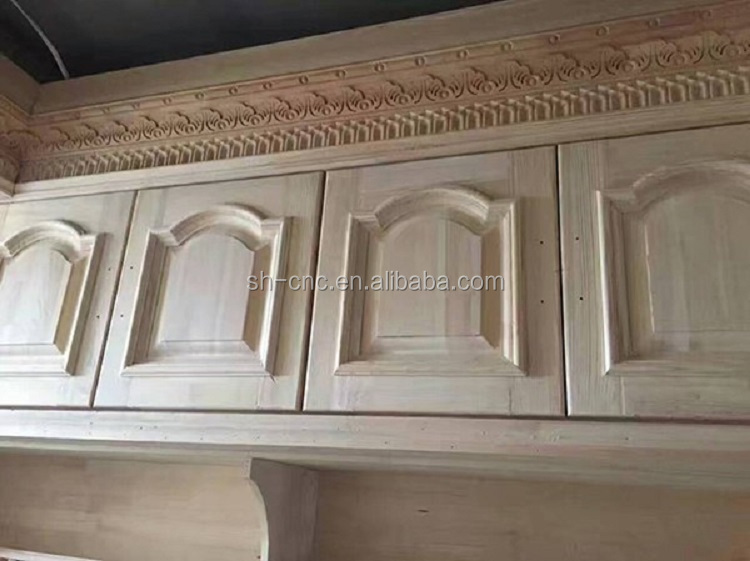 Furniture: widely used for processing cabinet door, wooden door, solid wood furniture, panel wood furniture, windows, tables and chairs, etc. 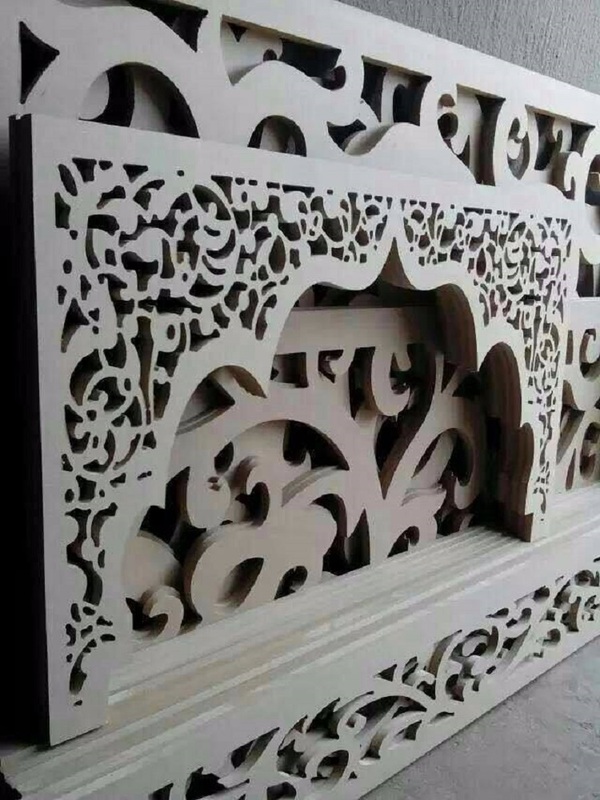 Other wooden products: stereo box, computer desk, musical instruments, etc. 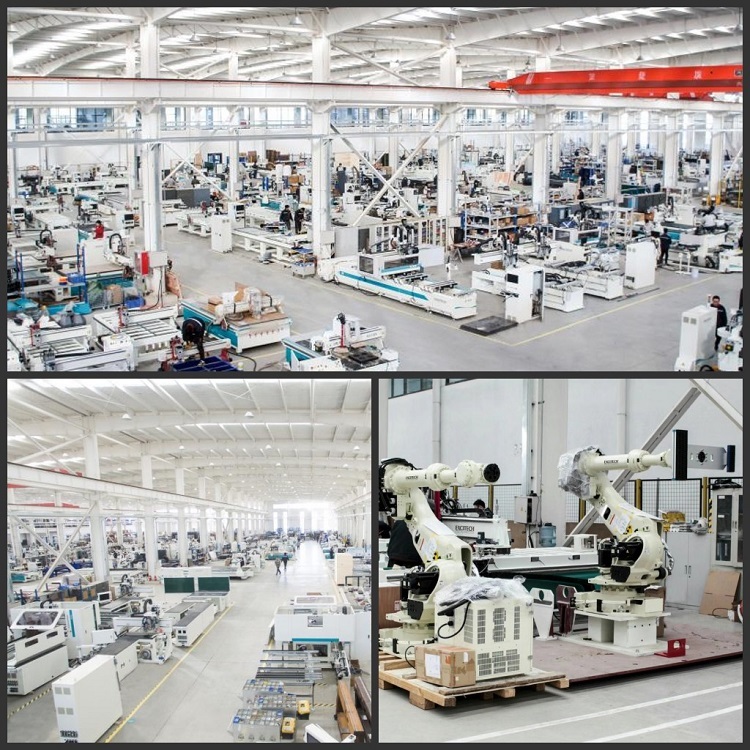 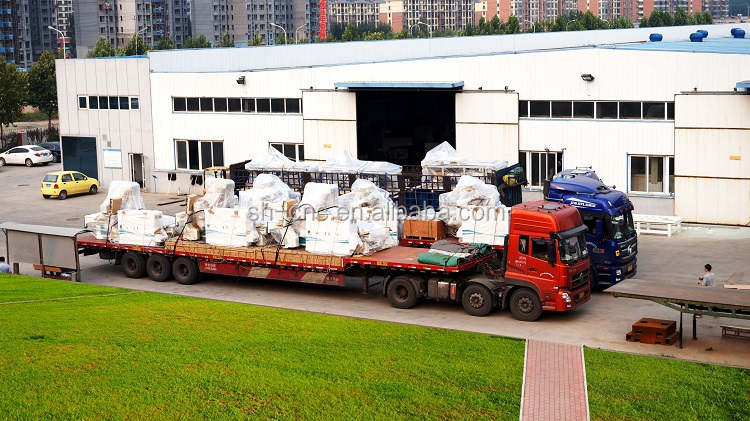 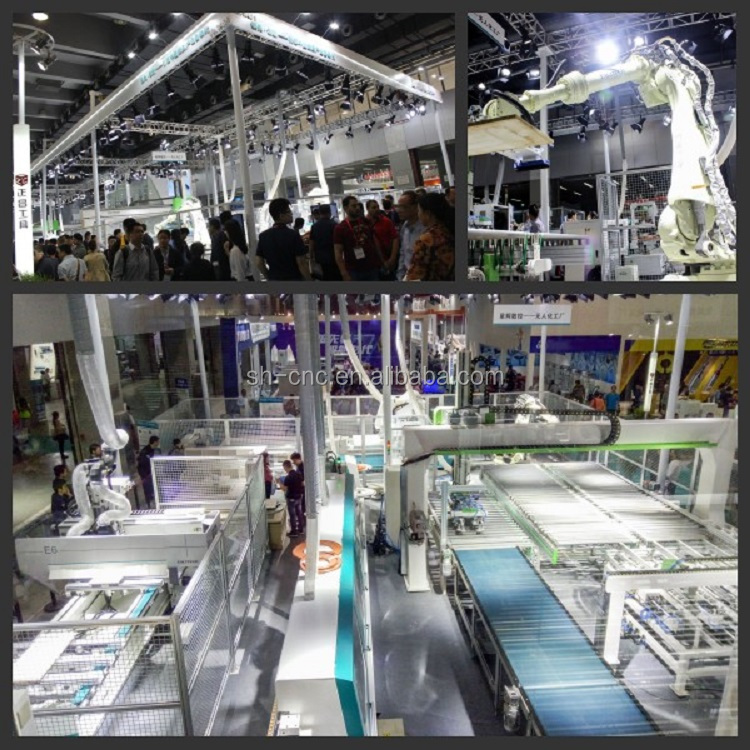 It also can process acrylic, PVC, EPS, density board, organic glass, soft metals like aluminum and copper, etc.